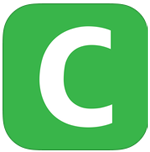 Chotot for iOS, Chotot help you posting sale Ad free, simple, fast and convenient than ever. Holiday Market is online shopping site in Vietnam are so many choices. 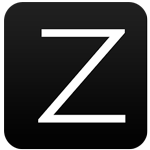 Zalora for iOS, Zalora bring user experience online fashion shopping extremely interesting from the famous fashion brand. With so many fashion collections from shoes, clothes, accessories to cosmetics for both men and women. Hot Deal for iOS, Hot Deal helps users to buy cheap promotional deal on the iPhone, your iPad. Hot Deal offer restaurant coupons, dining, spa, beauty, travel and fashion products, household. 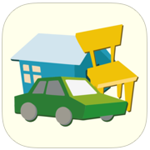 Delivery Buy for iOS, iPhone, iPad and iPad Touch. 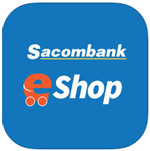 Sacombank eShop for iOS, Sacombank's eShop for iOS apps on smart mobile phone that allows cardholders seeking incentives from banks and online payment on your phone or you can pay at the store. 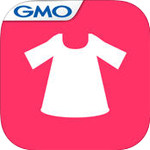 MANGO MNG for iOS, MANGO MNG for iOS is the official app of MANGO MNG fashion on devices iPhone, iPad and iPod Touch with the friendly Vietnamese language. 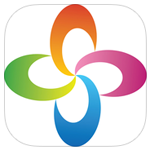 CoordiSnap for iOS, CoordiSnap for iOS is a fashion consulting services and an extremely useful accessory for fashionistas followers on iPhone, iPad and iPod Touch. VinaPhone Plus for iOS, VinaPhone Plus for iOS is the customer care service of VinaPhone on devices iPhone, iPad, iPod Touch. The service will provide customers with attractive deals when shopping at the store associate partner. 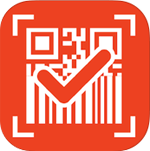 BarcodeViet for iOS, Software testing barcodes, QR code reader. This is the application's ability to identify most of the barcode of Vietnam. 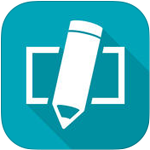 Fillr for iOS, Fillr for iOS is the tool automatically fill forms on mobile devices for free on iPhone, iPad and iPod Touch. 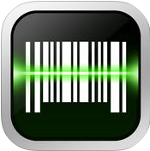 Quick Scan for iOS, Quick Scan app for iOS that scan barcodes, QR Code and attractive shopping online with the promotional deal continually updated from thousands of retailers worldwide. Vietnammm for iOS, iOS app Vietnammm for food put online quickly, conveniently right on the device iPhone, iPad and iPod Touch her. Vietnammm has links with prestigious brand names so users can fully assured of the quality. iCheck Scanner for iOS, iCheck Scanner for iOS lets you check the origin of the product, detecting counterfeiting and piracy. 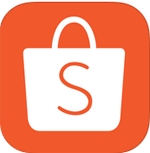 Moreover, even help finding places nearest shops, the cheapest, get promotions, deals with products that interest you. 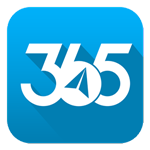 IOS VTC365, VTC365 for iOS app is one of the charges on the mobile payment popular in Vietnam. Support phone recharge, recharge cards online games, pay for electricity, water, cable TV, fast Internet. 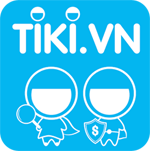 IOS Tiki, Tiki app for iOS is shopping online is easy and fast on iPhone, iPad or iPod Touch. 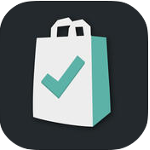 With Tiki you comfortable shopping favorite items anytime and anywhere. Bring! for iOS, Bring! 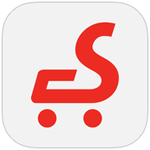 for iOS app to create and manage shopping lists smart, convenient and free on devices iPhone, iPad and iPod Touch. 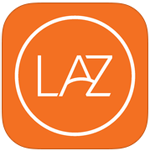 Lazada for iOS, the app for iOS Lazada online shopping site Lazada, offered free on devices iPhone, iPad or iPod Touch. HBX for iOS, HBX for iOS gives users an enjoyable shopping experience with over 300 street fashion brands and modern style, directly on the iPhone, iPad and iPod Touch. Virtual Zippo Lighter for iPhone, Virtual Zippo Lighter brings iconic Zippo lighter into the iPhone, all actions and act on the Virtual Zippo Lighter is modeled like a real Zippo lighters.